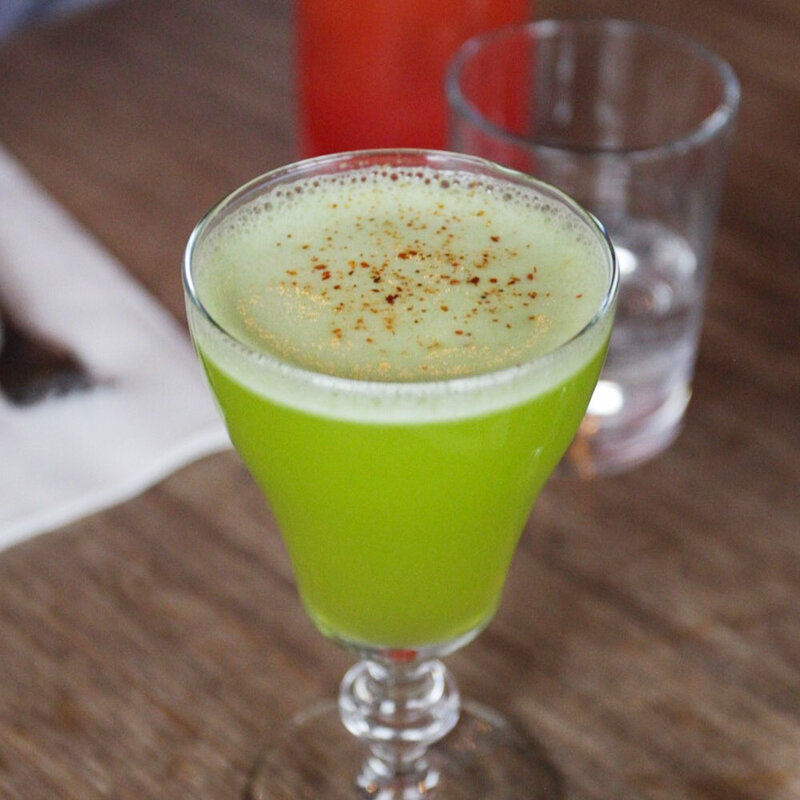 OK Omens isn’t just another wine bar in Portland. Chef Justin Woodward of Castagna fame recreated his Cafe Castagna space and is creating fun dishes that have already made him a contender for restaurant of the year. Expect something special for Shipwreck! Popcorn shrimp, fast food fries and inspired cocktails. A Pop-up bar with a fun and laid back environment for friends to gather. Guest chef's every month expertly paired with some of the most unique and innovative craft cocktails in Portland. We started Shipwreck with the belief that Portland has some of the best chef's and bartenders in the country. We also believe that dining should be fun. We throw parties with our talented friends and we want you to join us. 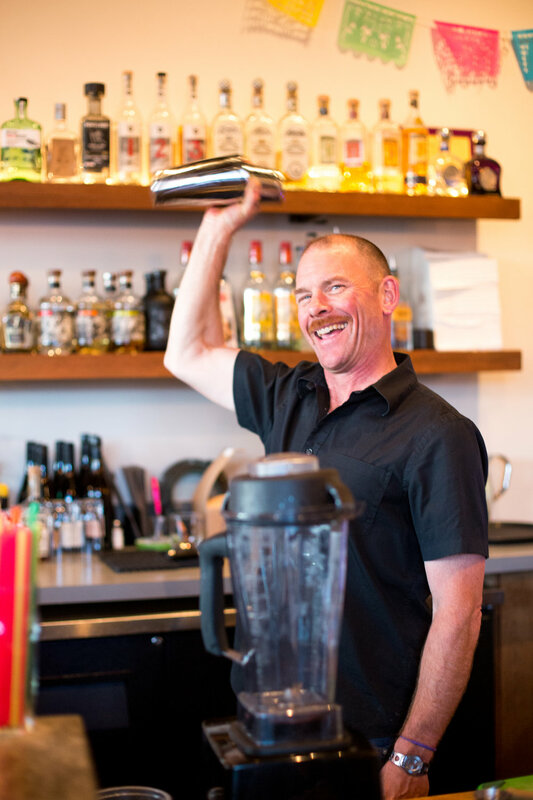 A veteran in the Portland bar tending scene, Eric has worked or consulted at a number of top bar programs including Laurelhurst Market, Expatriate, Pok Pok, Jacqueline, Langbaan and Suttle Lodge & Boathouse. Eric's cocktails have been featured in several publications and he is well known for his creative takes on classics as well as unique and groundbreaking drinks he has designed from scratch. Another veteran of the PDX scene Chris has worked at a number of Portland institutions. Eric and Chris met while working at Laurelhurst Market and formed a fast friendship, bolstered by a strong work ethic and a drive to enjoy themselves to the fullest.